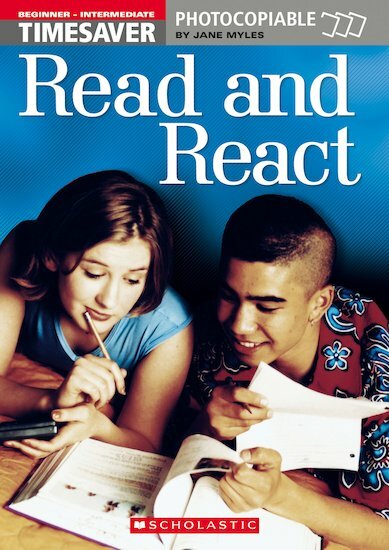 Stimulating, up-to-date reading texts specifically aimed at teenagers learning English, covering a wide range of topics from Celebrities to Technology; and from Animals to Sport. Includes a variety of text types, from cartoons to feature articles. Easy to use full of interactive games, puzzles and exercises based on the texts. All the articles are taken from the best selling Mary Glasgow Magazines, Click, Crown and Team. This book follows the success of Timesaver Reading Lessons (Intermediate / Advanced).